Stream Phoenix’s New Album Bankrupt Free on iTunes!! Yes, that link is real. 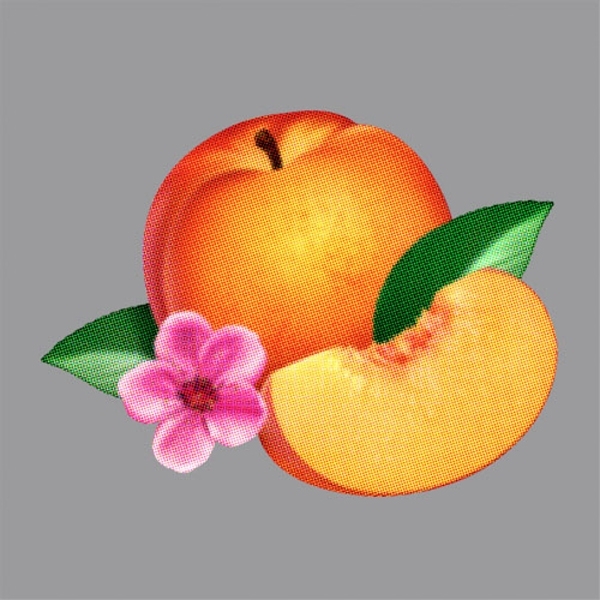 Phoenix’s new album, Bankrupt, due to be released next week, is streaming for free in its entirety on iTunes today. Not sure how long for, but as of right now, it’s happening. Their last album, Wolfgang Amadeus Phoenix is one of my top albums of all time, and this one is showing promise too. Check it out!